The Men's Adan Short is an all-around performance based short, with a built-in liner, a small side split and a zippered rear pocket. 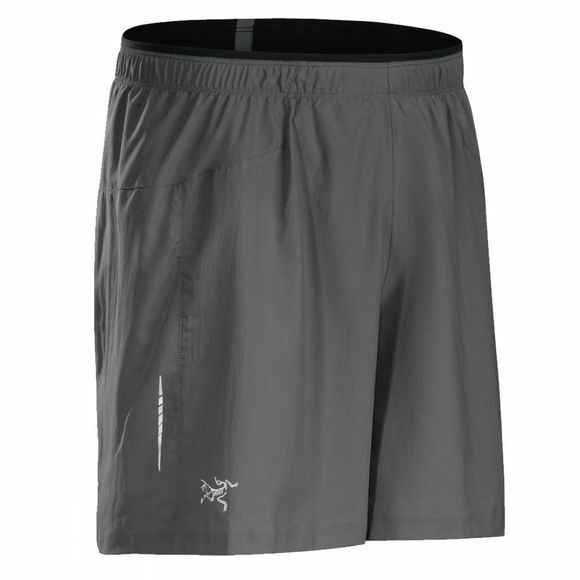 These regular-fit shorts are ideal for mountain activities and running. Arkose: Super light weight taffeta, woven from a textured polyester yarn, which provides mechanical stretch and rapid drying.